WASHINGTON — The U.S. Supreme Court has allowed a ruling to stand that requires the owner of a Washington pharmacy, along with two of his pharmacists, to stock the morning-after pill despite their religious convictions regarding abortifacients. As previously reported, in 2006, Ralph’s Thriftway owner, Kevin Stormans, received a call inquiring whether the location sold the morning-after pill. After replying that the pharmacy did not carry it, he began to receive anonymous complaints via phone and email. 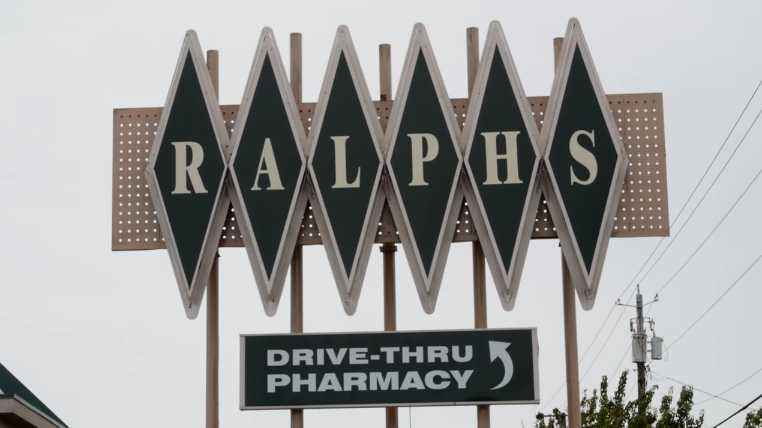 Ralph’s Thriftway was soon also picketed and complaints were filed with the Washington Board of Pharmacy, which launched an investigation. The following year, the state passed regulations requiring that pharmacies stock and dispense the morning-after pill, and the legal organization Alliance Defending Freedom (ADF) filed suit on behalf of Stormans and two of his pharmacists, Rhonda Mesler and Margo Thelen, who objected to the requirement because of their Christian faith. The pharmacy had asked for the right to provide referrals rather than provide Plan B and Ella themselves, but while the regulations allow for referrals for a number of reasons, religious protections are not included. “No one should be forced to choose between their religious convictions and their family businesses and livelihoods, particularly when the state allows referrals for just about any other reason,” said ADF Senior Vice President of Legal Services Kristen Waggoner. “[The rules] were designed instead to force religious objectors to dispense Plan B, and they sought to do so despite the fact that refusals to deliver for all sorts of secular reasons were permitted. The rules are unconstitutional as applied to Plaintiffs,” it declared. But the matter soon moved to the 9th Circuit Court of Appeals and the regulations were placed on hold while the matter proceeded in court. Last July, the court unanimously ruled that Ralph’s Thriftway must stock the drugs despite the pharmacy’s religious objections. Ralph’s Thriftway consequently appealed to the U.S. Supreme Court, but on Tuesday, the justices declined to hear the case, allowing the lower court ruling requiring that the contraceptives be stocked to stand. Justices Samuel Alito, John Roberts and Clarence Thomas dissented. Alliance Defending Freedom (ADF), which represented Ralph’s Thriftway in court, likewise expressed disappointment.